Established by John W. Stanton in 1994, T-Mobile US, Inc. started its corporate life as VoiceStream Wireless PCS, a digital wireless personal communications service provider. Originally a subsidiary of Western Wireless Corporation, VoiceStream was purchased by Deutsche Telekom AG in 2001 and was renamed T-Mobile US, Inc. in 2002. T-Mobile provides wireless voice, data, and messaging services to the United States and its territories. To date, T-Mobile has become one of the largest wireless companies in the United States, with tens of millions of subscribers. Its headquarters are located in Bellevue, Washington, USA. T-Mobile provides widespread cellphone services, high-tech wireless devices, and fast Internet access. Getting connected is easy with T-Mobile. The process is simple: Choose your device, choose a plan, choose your accessories then call 1-877-413-5903 to place your order. Some plans include smartphones or tablets, as well as special offers like unlimited music or video streaming. Don’t want to be tied down to a service plan? T-Mobile also offers prepaid kits. If you don’t need a phone but need a new line, the company has options for you. T-Mobile can give you a deal that suits your needs and budget. You can visit the nearest T-Mobile retail store to sign up, or you can do so online on their website. Want to switch to T-Mobile but you’re tied down to your old service provider? T-Mobile can help you with that. The company will shoulder your early termination fee and device payoff once you subscribe to them. Click here for more details about the pre-termination offer. You can also trade in your old phone when applying for a new phone or line, and get credit on your bill. Follow T-Mobile on Facebook, Twitter, YouTube, Instagram and Google+ for up-to-date news on sales and promos. These accounts also show the latest commercials, customer testimonials and messages from the T-Mobile CEO. 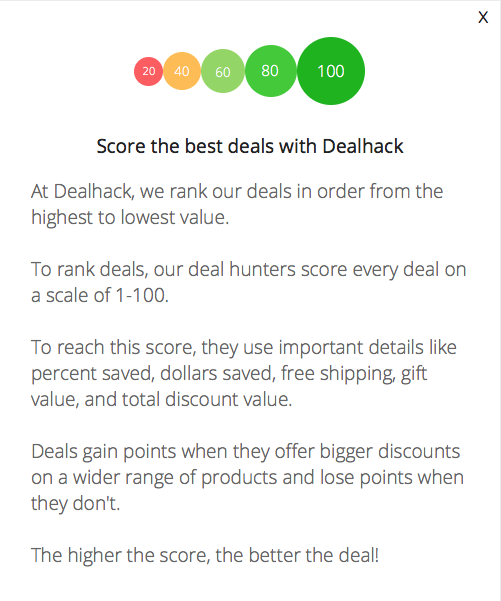 If you’re looking for value for money, the first thing you should look into is the deals page. The company’s promos change often so make sure to check the website regularly. T-Mobile also offers certified pre-owned devices at reduced prices if you are not dead set on getting a brand new phone. You can also trade in your old device when applying for a new phone or line, and get credit on your bill. Download the T-Mobile app to take advantage of limited-offer deals and freebies. Need help regarding your device or service plan? Visit the support page for assistance with billing questions, device issues or other concerns. You can also call 1-877-746-0909 or dial 611 on your T-Mobile phone. Customer Service is available 24/7. You can also click on the live chat button on the home page for real-time assistance. Switch to T-Mobile and they’ll pay your early termination fees. Check out the T-Mobile coverage map to see coverage details for the areas you spend the most time. Download the T-Mobile app to score free stuff from T-Mobile every Tuesday. Want to get a phone or tablet at a reduced price? Look into their pre-owned devices page. Follow T-Mobile on Facebook and Twitter to get notifications about current sales and promotions. U.S. college students, K–12 staff, and college staff can get $100 off a new smartphone or tablet when they activate a new line. If you’re getting a new phone or line, trade in your old phone and get credit on your bill. What is Today’s Best T-Mobile Promo Code? The best T-Mobile promo code right now is 2DAY. This code is for 'Free 2-Day Shipping with New Activation'. Copy it and enter it on the T-Mobile checkout page to use it. T-Mobile ships phones and devices with all new activations for free. Shipping is by UPS and tracking on all orders is available. Orders usually arrive between one and seven days depending on the kind of shipping selected. For deliveries to Hawaii, PO boxes, and APO/FPO addresses, T-Mobile uses USPS, and your shipment will typically arrive within seven business days. For items bought at a retail store, you may return the device for refund or exchange to any T-Mobile retail store within 14 days from the date of purchase. The returned item should be in its original packaging with all the contents intact, in working condition, and with both the hardware and software unaltered. Items bought online or by phone can be returned within 20 calendar days of getting your order. You must call T-Mobile at 1-800-866-2453 to cancel your phone’s activation. The item must be returned in its original packaging, with all contents intact, in good working condition, and with the hardware and software unaltered. You must also include proof of purchase and a completed return form. You need to pay a restocking fee for all returned or exchanged items. Please refer to this FAQ for more information.